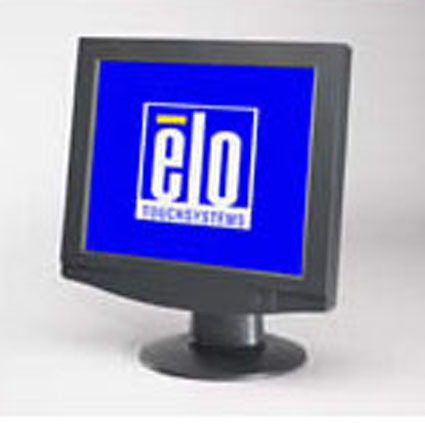 The Elo 1724L touchmonitors are designed to provide a single-source selection of entry-level LCD monitors, aimed at the fast-changing consumer retail/POS and hospitality/POS markets. The products in the 1000 Series are not branded Entuitive (designed for touch); while offered at a lower price-point, they still provide reliable, durable operation and come from the worldwide leader in touchmonitors, Elo TouchSystems. The 1724L features your choice of Elo´s AccuTouch five-wire resistive or IntelliTouch surface wave touch technologies. Every Touch Monitor is protected by Antireflective surface treatment.